Cognizant of the need to strengthen regional cooperation in the area of renewable energy and energy efficiency within the framework of the regional integration process, the East African Community (EAC) Secretariat in 2013 requested that the United Nations Industrial Development Organization (UNIDO) support the establishment and first operational phase of the East African Centre for Renewable Energy and Energy Efficiency (EACREEE). In the following years, 2014 and 2015, different workshops took place and the strategy of the centre was further refined. For instance, at the Expert group meeting (EGM) 2015 in Kampala, the outcome was the formulation of an action plan for the EACREEE, which includes precise strategies and measures for the successful implementation and first operational phase of the Centre. In June 2016, the Centre of Excellence for EACREEE was officially launched at Makerere University Kampala, in Uganda. 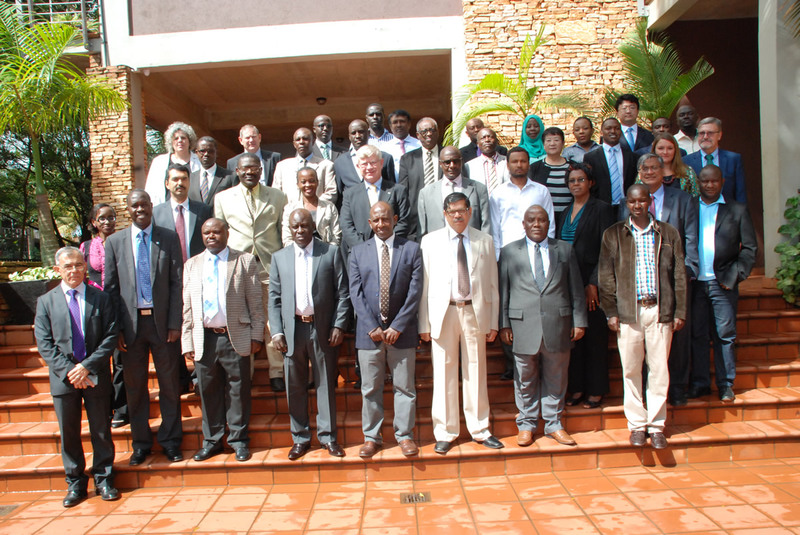 There the Project Implementation Agreement between EAC, UNIDO and CEDAT. Following further consultations between Makerere University, the EAC Secretariat and the EAC Partner States, the Centre of Excellence was registered as a legal entity on 7 March 2018 under the legal name "East African Centre of Excellence for Renewable Energy and Efficiency Limited" - retaining the acronym "EACREEE". It is a Non-For-Profit organization - a company limited by guarantee under the Ugandan Laws. 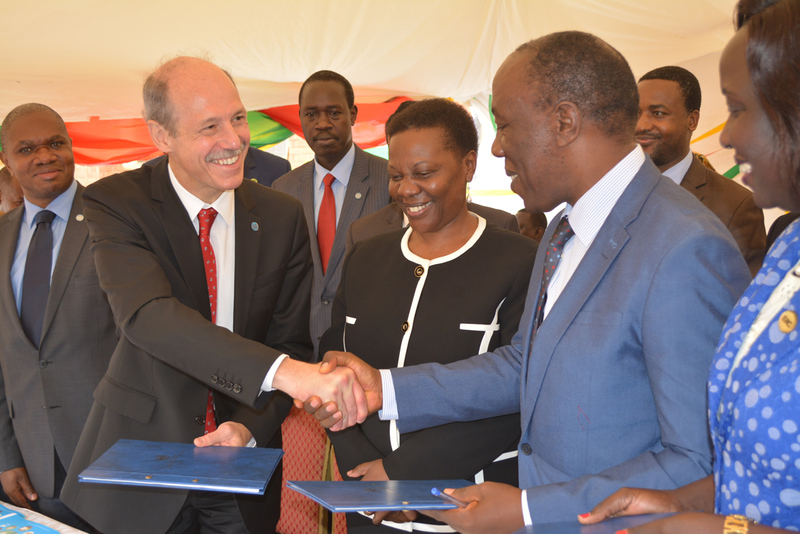 It is an autonomous corporate, governed by an independent Board of Directors, comprising permanent secretaries from the energy ministry of each of the EAC Partner States as well as representatives from EAC Secretariat and Makerere University. It is this Board that makes sure that EACREEE is working to fulfill its mission and reports the EAC Sectoral Council on Energy (i.e. 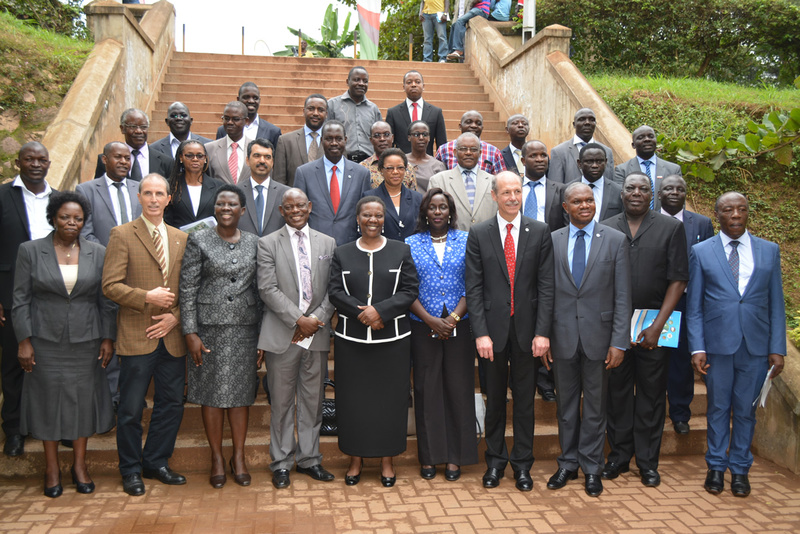 a committee of energy ministers from the EAC Partner States). 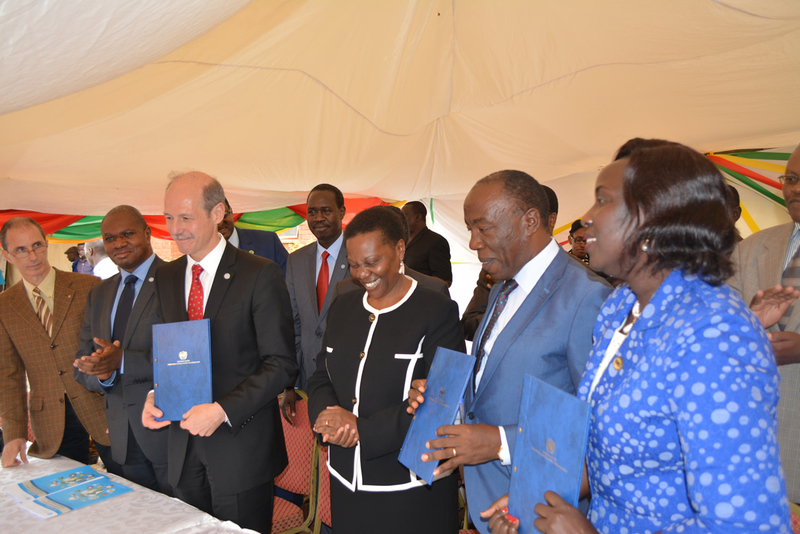 The represnetation of the energy ministries of the EAC Partner States on the Board of Directors ensures regional ownership of EACREEE programmes and accountability.